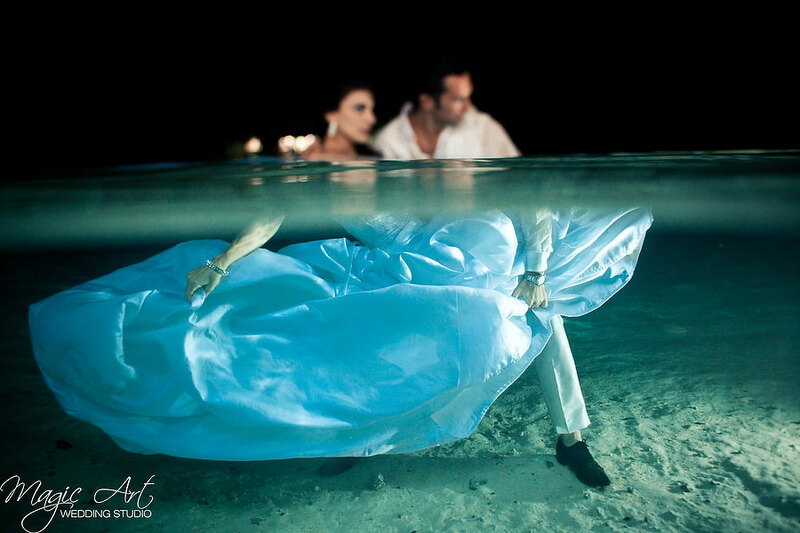 In any relationship there should always be trust, confidence in each other. 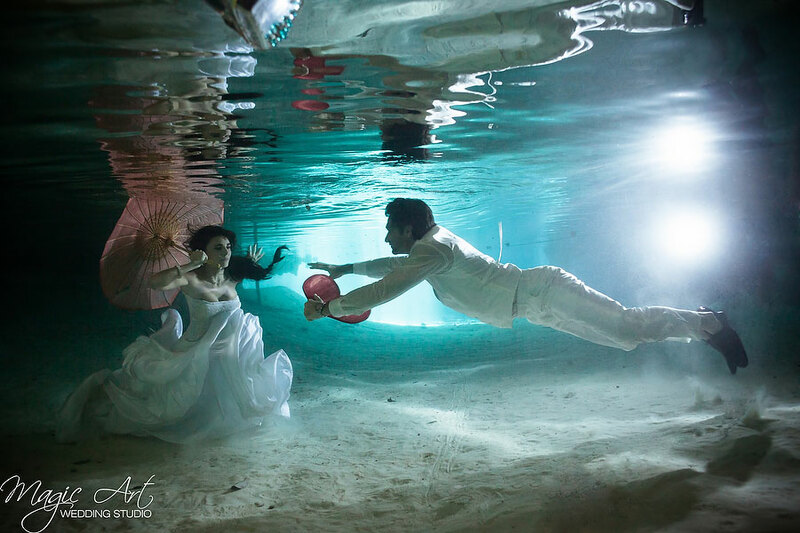 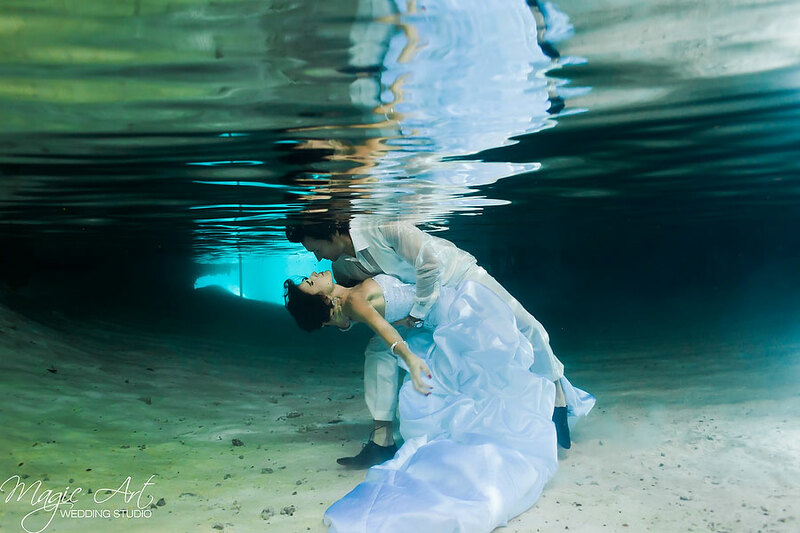 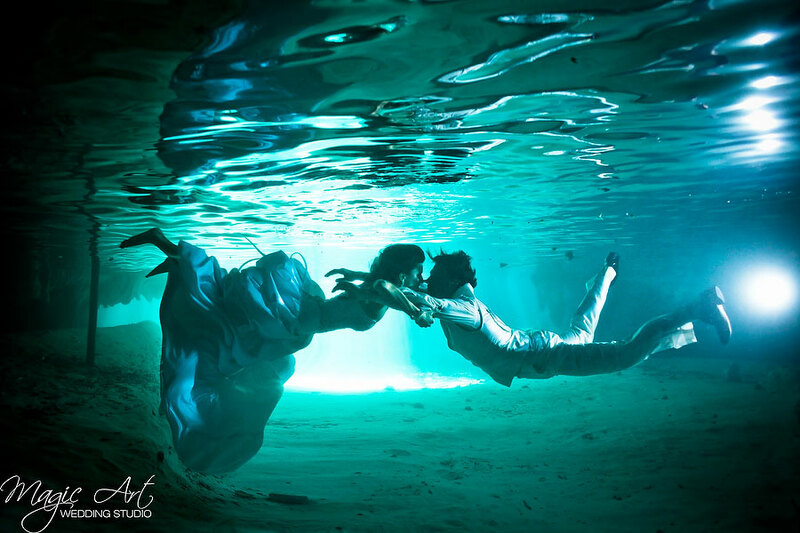 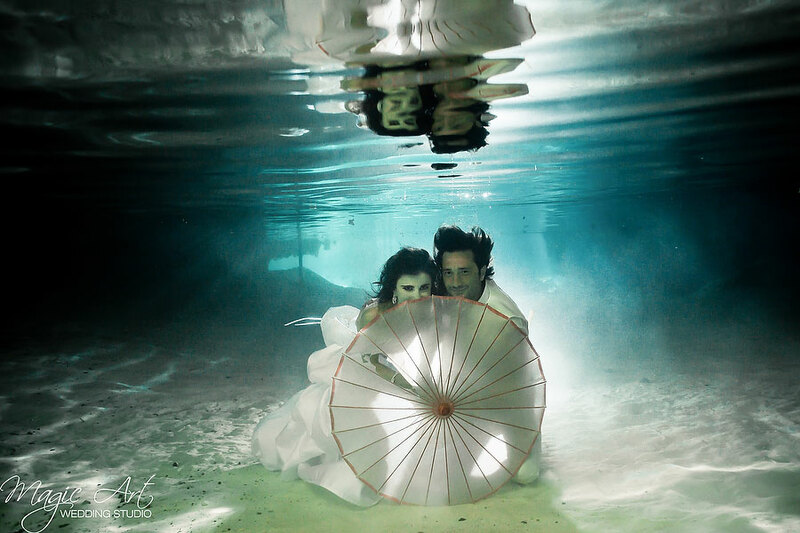 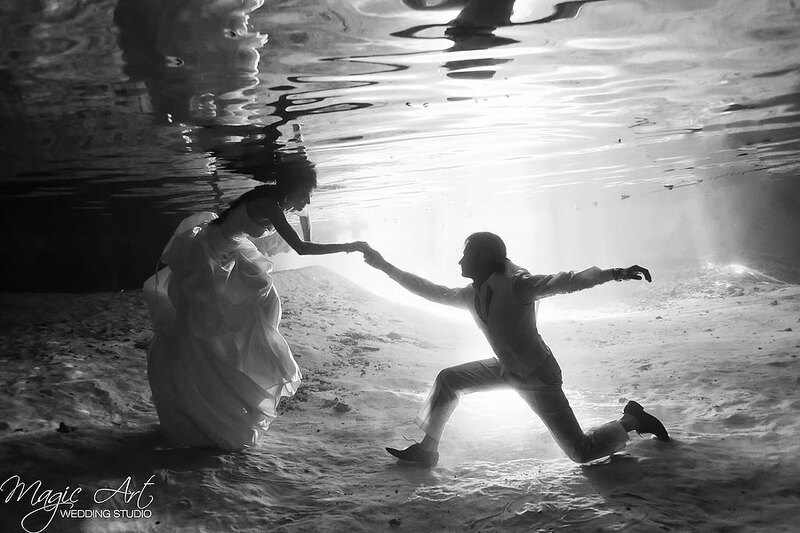 To pose underwater is not an easy task, but when you are with your love one, everything is possible. 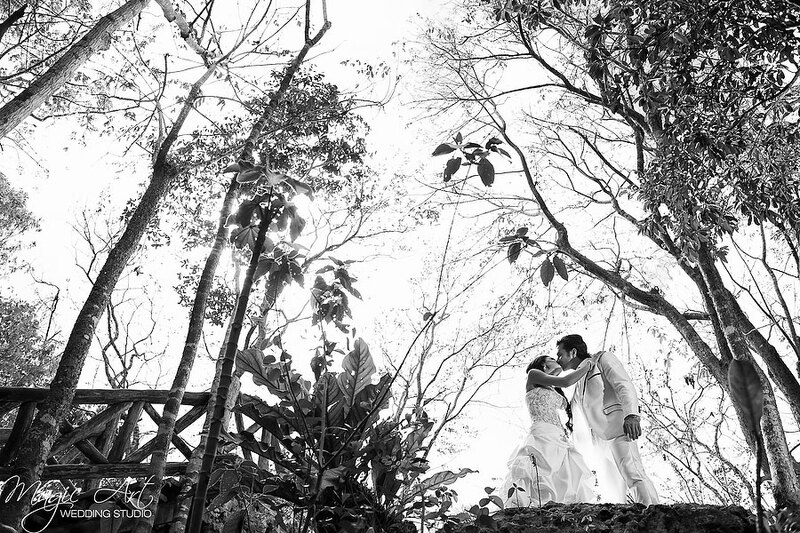 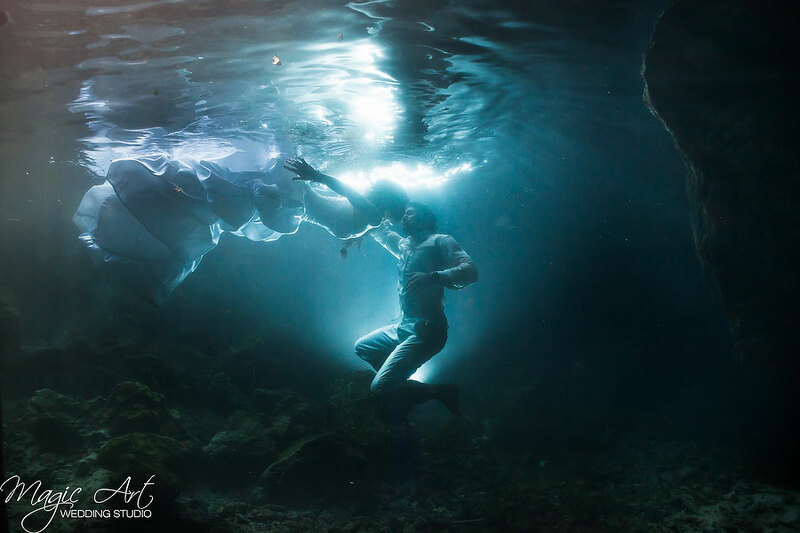 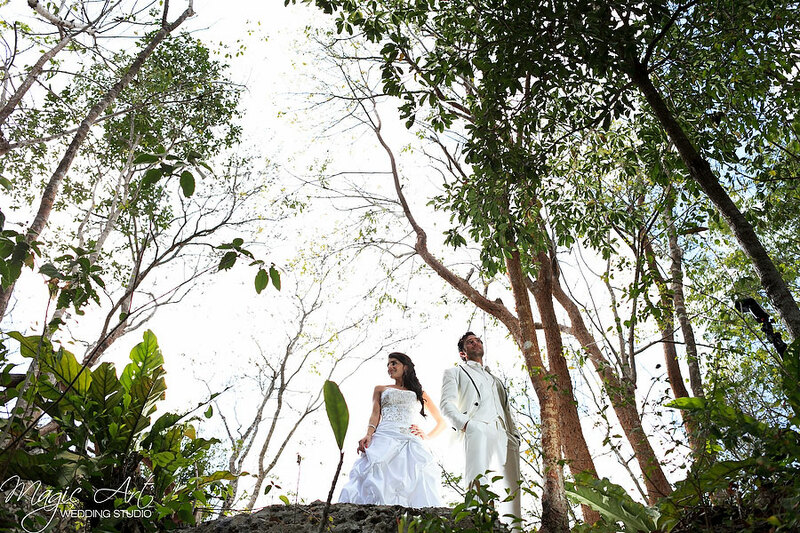 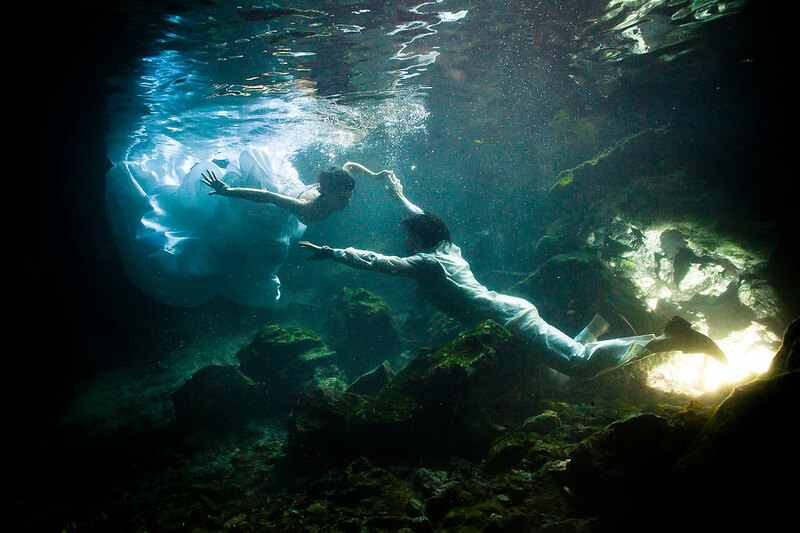 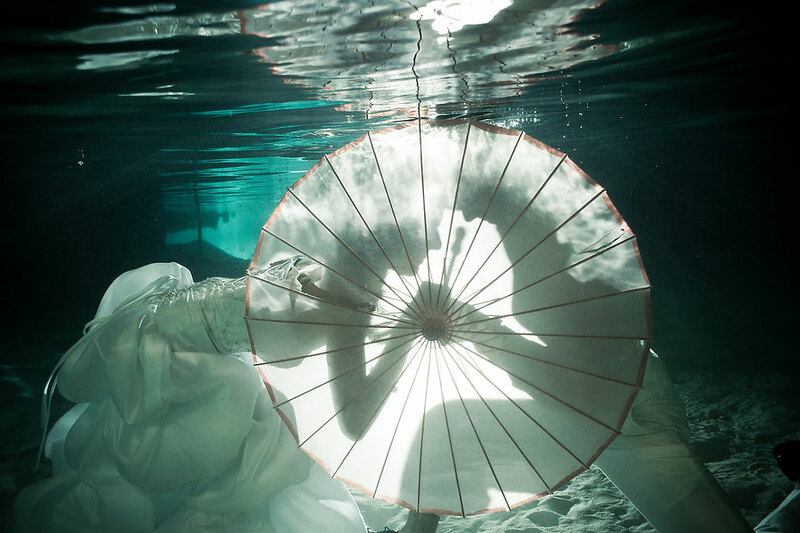 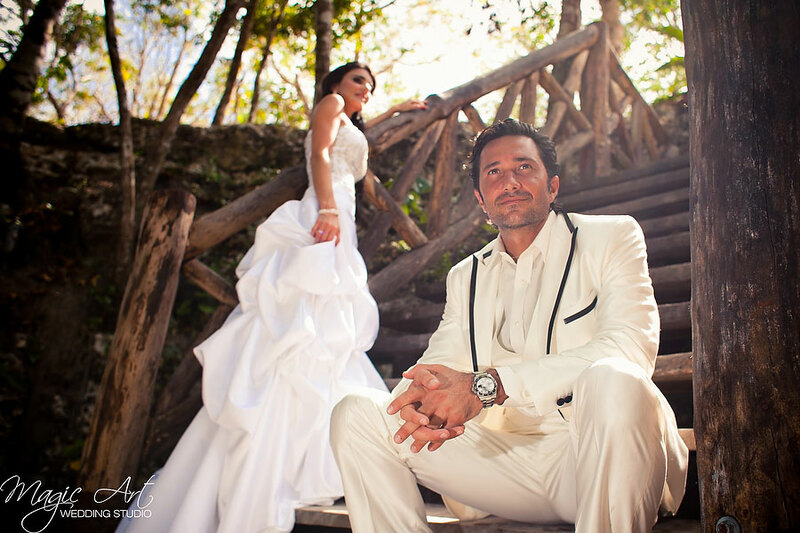 Magic Art Wedding Studio staff can make this possible, making our clientes feel secure and have the best of their time at Cenote Cristalino in Tulum.